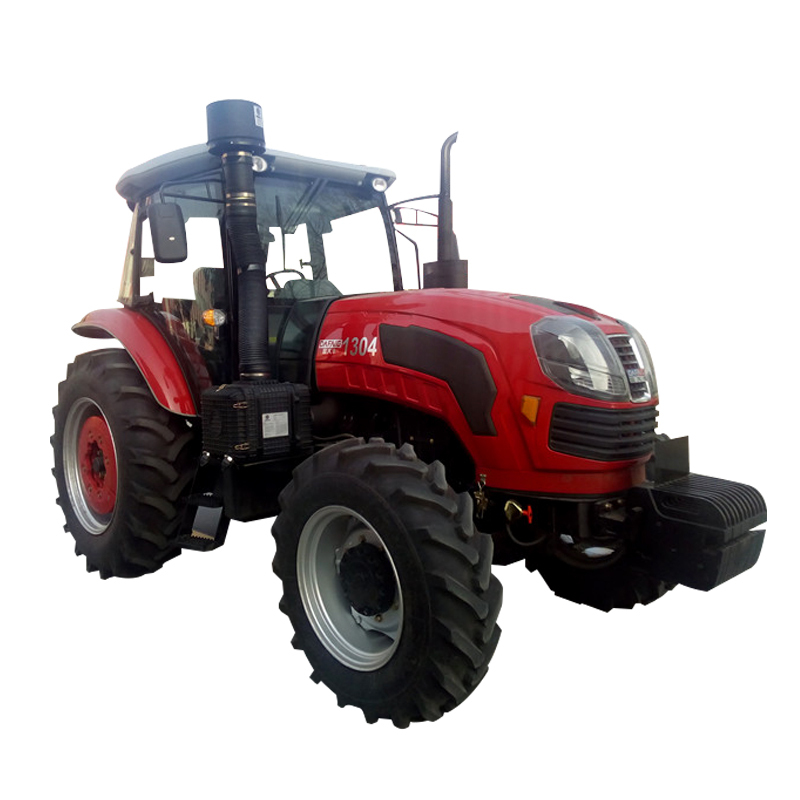 Product categories of 130hp Wheeled Tractor, we are specialized manufacturers from China, 130Hp Wheeled Tractor, Farmer Tractor suppliers/factory, wholesale high-quality products of Low Consumption Wheeled Tractor R & D and manufacturing, we have the perfect after-sales service and technical support. Look forward to your cooperation! 2, gearbox stalls 16F +8 R, with a variety of operations required for the desired working speed, more efficient, better operating results. 4, the use of double-cylinder forced lifting device, lifting force, up to 2200kg, can well meet the needs of a variety of operations on the strong lifting force. More suitable for supporting large-scale equipment for farm operations.